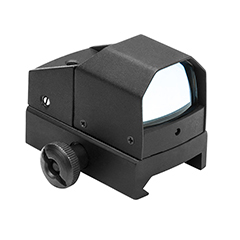 Micro green reflex sight. Auto adjust brightness lets the unit adjust to the surrounding lighting condition. New Gen 2 Stealth Hood design.